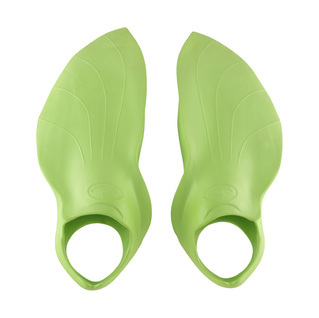 The Alpha pro fins are back with the all new, Michael Phelps inspired, Aqua Sphere MP Alpha Pro Fins. Lightweight design and durable materials the alpha pro fin was a fan favorite, and its back. Chosen by the Olympian himself, this neon fin is made with an asymmetric design to feel natural to a swimmers kick with short blade fin, the tempo will be similar as well.